Sometimes, you're having a regular old day and the phone rings and it's an offer on a manuscript you sent out to editors. Other times, you're having a busy day of meetings in New York and the phone rings, and you stand in the lobby of the Flatiron Building as an editor describes a project she wants one of your clients to write. And sometimes—no, make that RARELY—that project has a huge name attached to it. Thus do we come to the announcement of Phil Bildner's forthcoming picture book, DEREK JETER PRESENTS: NIGHT AT THE STADIUM, which will be published under the auspices of Jeter Publishing, with Fiona Simpson of Aladdin/Simon & Schuster editing and debut illustrator Tom Booth providing art, in spring 2016. It's been a whirlwind, folks! This is going to be one terrific addition to Phil's roster of sports-related titles. And now that the contracts are signed, both Phil and I are proud owners of a Derek Jeter autograph! A new deal for Kerri Kokias! 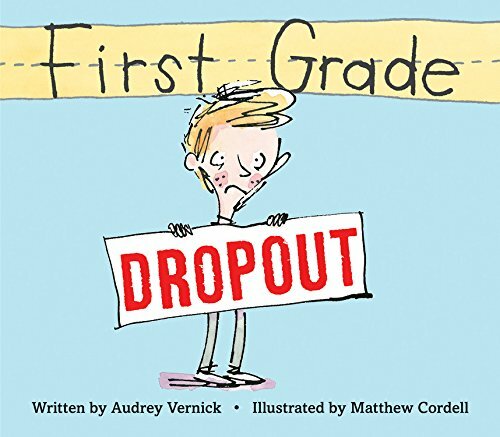 Congratulations to Kerri Kokias on her first picture book! Katherine Harrison at Knopf has bought world rights to Kerri Kokias's debut picture book, Snow Sisters, with Teagan White to illustrate. Told in mirrored language, the book tells of two sisters who have opposing yet complementary ideas about what a snow day should be. Publication is scheduled for fall 2017. 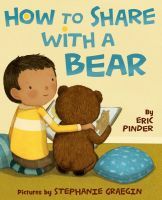 Eric Pinder's HOW TO SHARE WITH A BEAR receives a starred review! Check out this starred review from Kirkus for HOW TO SHARE WITH A BEAR by Eric Pinder! "Pinder employs accessible, descriptive language...Tender and charming." What a great review - congratulations, Eric! GOODNIGHT, GOOD DOG gets a starred review! 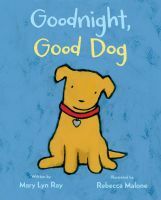 GOODNIGHT, GOOD DOG by Mary Lyn Ray received an amazing starred review from Kirkus! "Sure to be shelved next to Goodnight, Moon. It deserves that rarefied spot." Congratulations, Mary Lyn! Princess Juniper is out today! Today is the day - Princess Juniper's day! 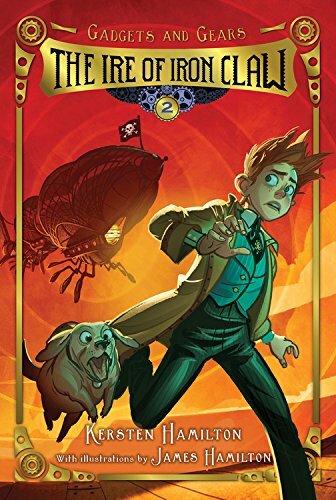 Ammi-Joan Paquette's PRINCESS JUNIPER OF THE HOURGLASS is out in the world! Help us celebrate the release with Joan and be sure to join Juniper on her adventure! Jacob Sager Weinstein's Picture Book Debut! Yes, yes—I know it was barely a week ago that I was here announcing the sale of Jacob Sager Weinstein's debut MG series, THE CITY OF SECRET RIVERS. But if that weren't enough, this multi-faceted author has even more tricks up his sleeve. In what was probably a speed-record-breaking submission-to-sale story, I'm delighted to share a brand new deal just closed on his behalf. Man oh, man is this book a winner! Jacob Sager Weinstein's debut picture book LYRIC MCKERRIGAN, SECRET LIBRARIAN, about a super-secret operative who saves the world from a diabolical threat through her ability to brandish just the right book at just the right time, to Anne Hoppe at Clarion, by Ammi-Joan Paquette at Erin Murphy Literary Agency (World). This story is every bit as clever, quirky, and enchanting as you might think. I'm so excited to see it heading out into the world—and finding such a perfect home. We couldn't be more thrilled for Tamara Ellis Smiths' ANOTHER KIND OF HURRICANE to be out in the world today! Please stop by the EMU's Debuts Blog for more celebrations! You can also listen to an interview with Tamara about the impact that Hurricane Katrina and Tropical Storm Irene had on ANOTHER KIND OF HURRICANE here! We're celebrating FOUR new releases today at EMLA! 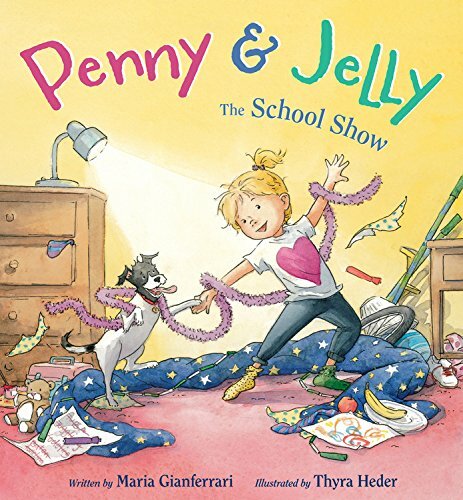 Please help us welcome into the world Anna Staniszewski's I'M WITH CUPID, Audrey Vernick's FIRST GRADE DROPOUT, Kersten Hamilton's THE IRE OF IRON CLAW, and Maria Gianferrari's PENNY + JELLY: THE SCHOOL SHOW! Congratulations to Anna, Audrey, Kersten, and Maria!